The first generation of Americans to be born in the wake of the Great Recession will be the first in the nation's history to include more racial minorities than whites, according to new Census Bureau data. Amid the flurry of news items that dominated Trump's early presidency, important developments flew below the radar. Congress and President Obama try to avoid a government shutdown in 2013. HOME Investment Partnerships is one of dozens of programs and independent agencies aimed at the poor that President Trump has proposed cutting. After a 7-week summer break, Congress returns to Capitol Hill. Lawmakers are scheduled to spend the month of September on a very short to-do list before leaving again ahead of November' election. States that voted against President Obama twice are more dependent on the federal government, according to an analysis of new data released by the Pew Charitable Trusts on Monday. How did today’s government become so divided? Separation of powers is a core component of American democracy, but political divisions rose to new heights this year as Congressional Republicans clashed with the Obama administration on everything from budget blueprints to Supreme Court nominations. 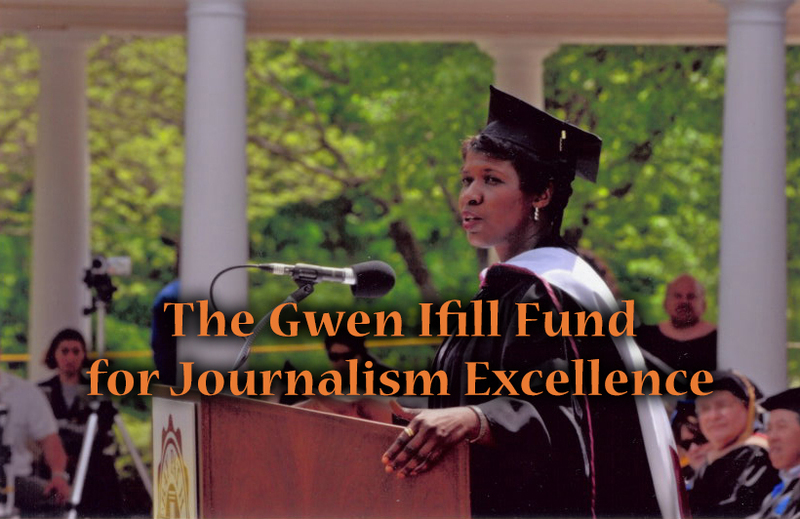 Gwen Ifill talks to E.J. Dionne of the Washington Post and Matt Lewis of the Daily Caller for a closer look at today’s caustic political landscape. Republicans are openly feuding over whether to seek drastic changes to Medicare, Social Security and other entitlement programs, risking a potentially damaging intraparty battle ahead of the 2016 elections. 17 min 11 sec ago. 18 min 10 sec ago. 18 min 25 sec ago. 18 min 35 sec ago. 20 min 53 sec ago. 22 min 59 sec ago. 23 min 31 sec ago. 24 min 26 sec ago. 27 min 50 sec ago. 38 min 4 sec ago. "Executive time" has become a daily fever dream.